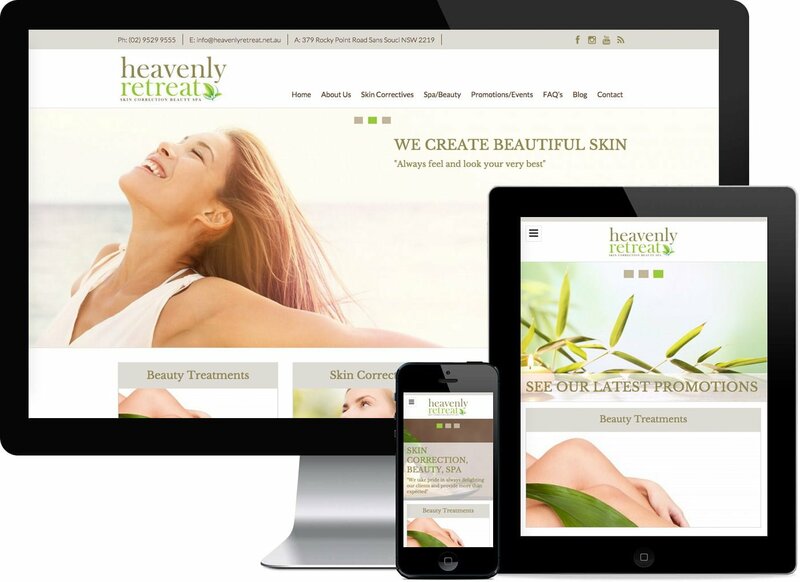 Heavenly Retreat Skin Correction Beauty Spa, is a full service beauty salon in Sans Souci with a focus on Skin Correction. Their highly trained and experienced staff are able to create a skin program tailored to the needs of the individual. Offering a wide range of services from your general beauty treatments, relaxing hide from the world spa treatments, to advanced corrective services.